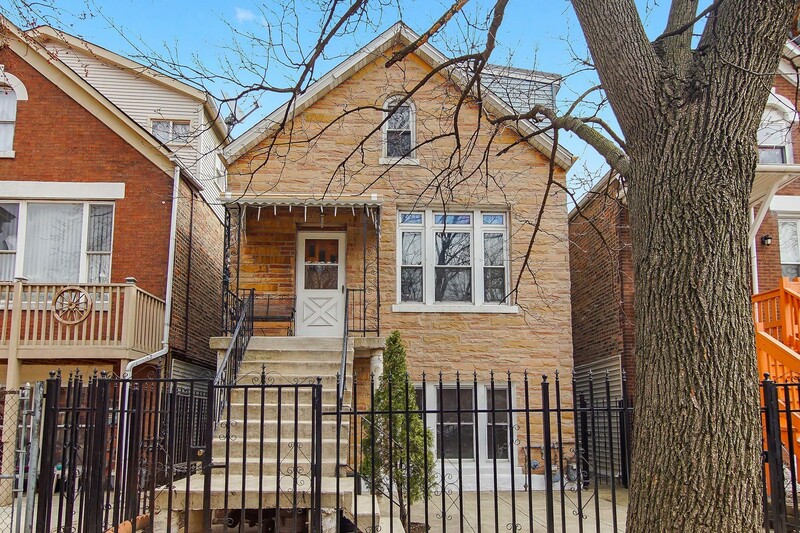 ONE OF A KIND 2 UNIT PROPERTY IN LITTLE VILLAGE THAT SHOWS PRIDE OF LONG TIME OWNERSHIP. FIRST UNIT FEATURES 2 BEDS, 1 BATH AND IN UNIT LAUNDRY. SECOND UNIT IS DUPLEXED UP TO FINISHED ATTIC FEATURING A TOTAL OF 3 BEDS, 2 BATH AND IN UNIT LAUNDRY. PROPERTY CONVENIENTLY LOCATED NEAR LOCAL AMMENITIES!